Concrete Artistic Services is a licensed and bonded contractor providing all facets of concrete work for residential and small commercial projects. Concrete services include flat work with broom finishes, exposed aggregate, hard trowel, machine finishes, acid staining, sand finishes, and stamped concrete. Stamped concrete is one of the best ways to recreate the look of stone, rock, brick, pebble, wood and a number of other natural materials at a reasonable price. 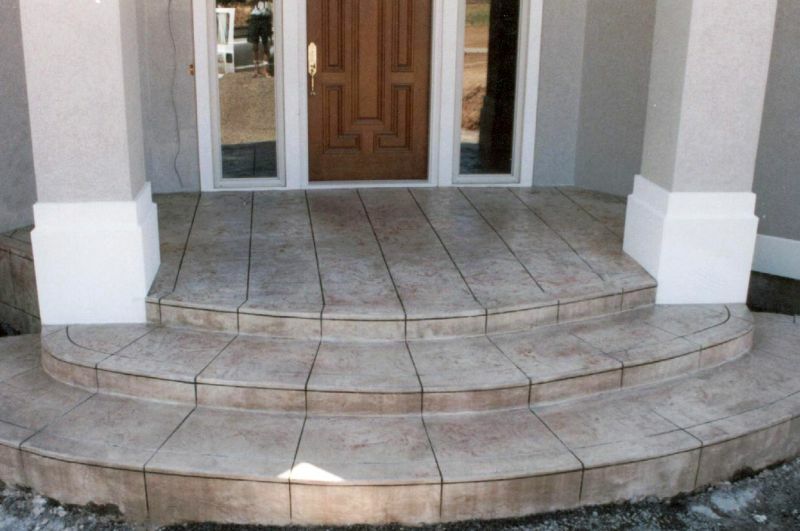 Stamped concrete can be used for pool decks, patios, driveways, sidewalks, bridges, stairs, and retaining walls. 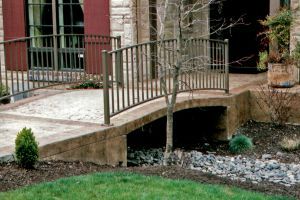 Use your imagination and visualize the beauty and rich look of a curved bridge or a Street of Dreams style patio in a beautiful stamped concrete design. Interlocking alternatives such as pavers tend to experience lifting and sinking due to extreme weather conditions, while weeds tend to grow between the cracks. Concrete is poured as a continuous surface allowing for a more reliable finish that is easily maintained. Feel free to contact us to learn more about creating a customized project using stamped concrete. The name, Concrete Artistic Services has a special meaning to me. 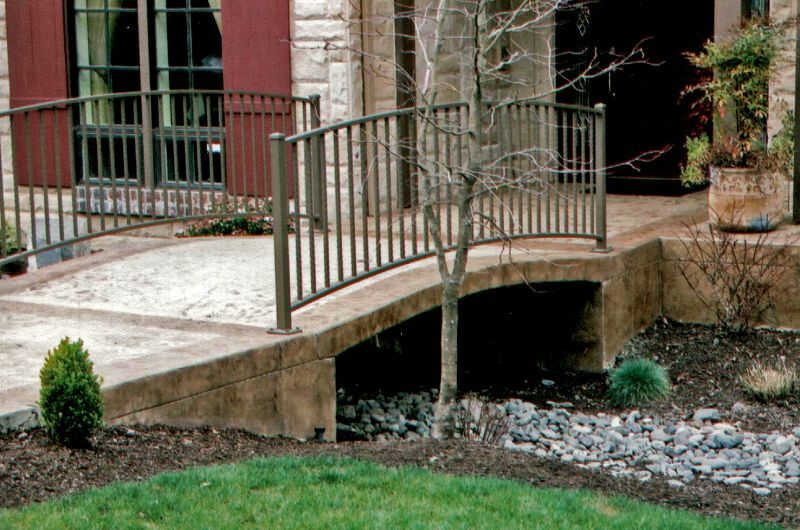 If carefully thought out, stamped concrete projects are truly a piece of art. I take personal pride in the technical challenge of creating a design that blends well with surrounding buildings and landscaping. If you’re not sure where to begin, I can help. If you have ideas, I am willing to listen while making recommendations on layout plans, stamped design, and finally color. Pictures and referrals are available upon request.